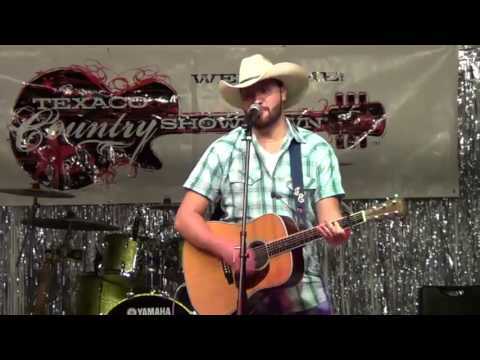 Title: Live Performance From The Texaco Country Showdown "Laid Back Lovin' Mood"
Title: "Act Like A Man"
Born and raised in Clay County, Alabama, Singer / Songwriter Johnathan East always had a passion for country music. Johnathan started writing his own songs, singing, and playing the guitar about his southern country life around the age of twelve. All of Johnathan's songs come from true life experiences, customs, and lifestyles that he grew up with. After years of just playing for friends, Johnathan decided to break out in to the local music scene. He played at wedding receptions, birthday parties, and private events in and around his hometown of Lineville, Alabama. Playing around town, the locals fell in love with this modern outlaw country singer because of his rebel attitude and genuine style. His first appearance in the local music scene was at a restaurant called AJ’s in Anniston, Alabama. 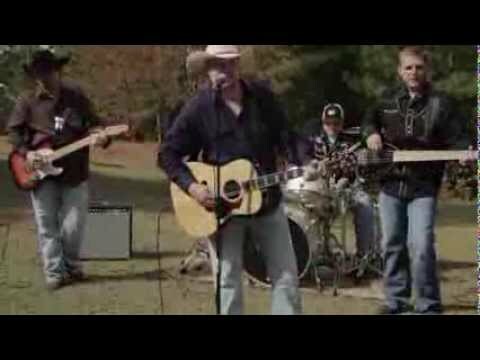 He was soon known across Alabama and parts of Georgia and was making his way to the top of the local music scene. His solo career had become a great success after all the hard work and dedication he put into his passion for country music. 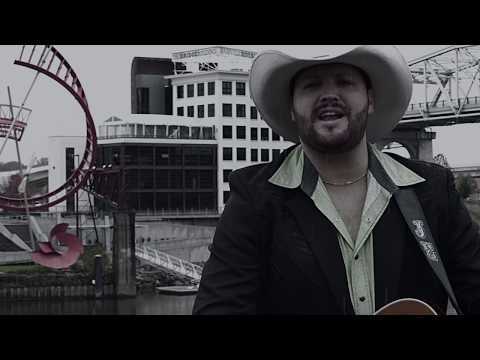 Beginning in 2009, Johnathan discovered The Crossroads Band and after playing with them for about a year, Johnathan decided to focus on his songwriting. This is when Johnathan wrote and produced his albums "Hayseed", "Fresh Out of Love Songs" and "Hangin' By a Thread" in addition to releasing music videos to his songs “American Boy” and “A Little on the Redneck Side”. Also, during this time, Johnathan formed his own publishing company "Triple East Music". In March of 2013, Johnathan opened up for a band from Birmingham, Alabama. He started to practice and perform shows with several members of this band. This is when Johnathan decided he wanted to get back into playing with a band. He came together with three members of this band, Justin Bailey, Kevin Bailey, and Ben Scott. 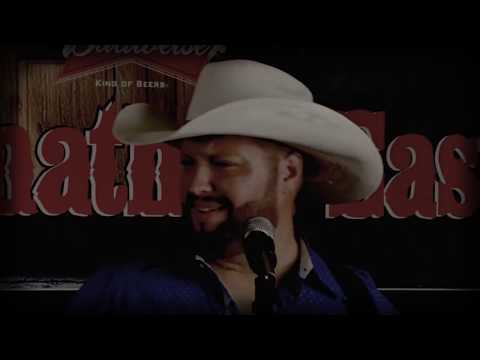 The four guys formed The Johnathan East Band and the Band has recently been touring around the Southeast playing Johnathan's original songs along with a number of country and southern rock cover songs.